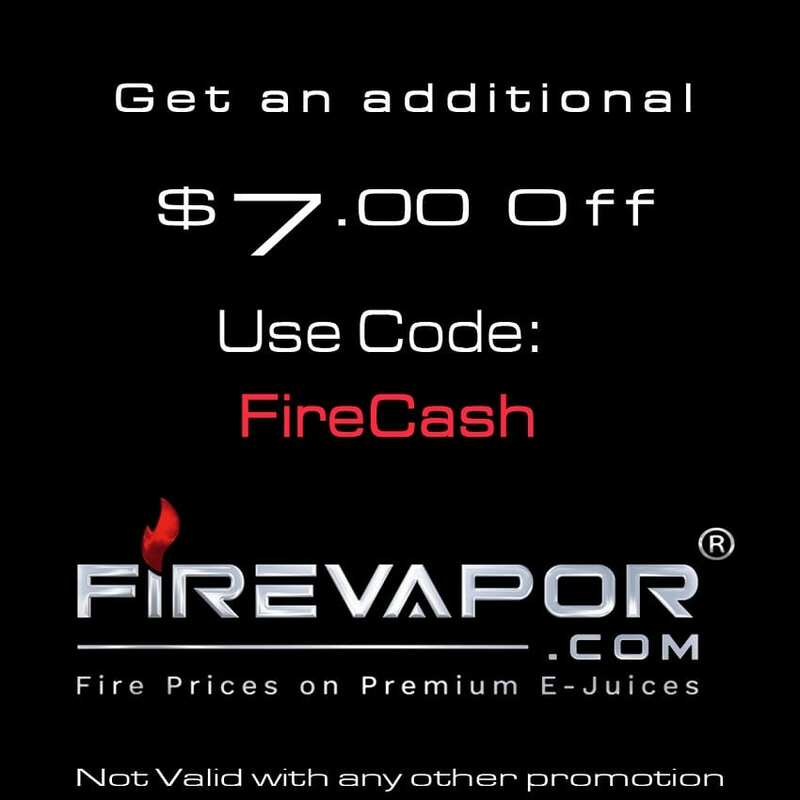 Vape Giveaways - Win Free Vape Stuff - Free Vapes, Free eJuice Free Kits! Check out all our vaping competitions and giveaways below and win free vape gear! Ave40 Vladdin Open Pod Kit Giveaway! 5 Winners! Vaptio ET AUTO KIT Giveaway! Fat Cloud Vape E-Juice Giveaway! Om Vapors Salt Nic E-Juice Giveaway! Fat Cloud Vape 3,000ml Holiday Giveaway! Breazy Black Friday Giveaway! Win $100 Gift Card! MyVpro Giveaway! Win A Limited Edition Vape Kit or RDA! Vapebox x Spinfuel – Win a 43” 4k Smart TV! All of our vape giveaways and vaping contests will have the instructions labeled clearly on how to enter to win the giveaway. In addition, many of the giveaways we host have 5 or more winners, even up to 20 winners at times, so there’s no need to worry about how to win giveaways! There will be some that are a free giveaway, but due to FDA regulations, winners in the United States will have to pay a small fee (usually $1) to claim their prize. This may not apply to international winners. All giveaways hosted will close at the specific date listed, and be announced within 1 week of it ending. Good luck on entering our vape giveaways and be sure to check back often to see what new giveaways are posted! Vendors: If you are wanting to be a vape sponsor for Vaping Cheap or have a vape sponsorship available, please contact [email protected] to learn more on how we can help host giveaways for you.